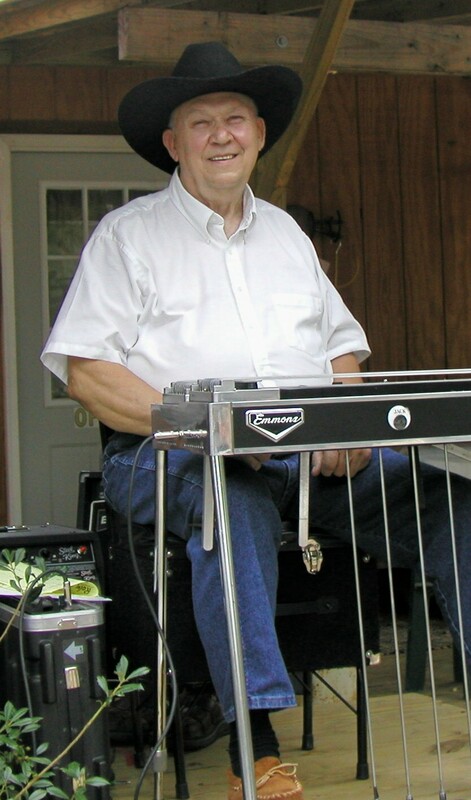 There will be a steel guitar show to honor the life of Jack Kondora this Saturday at the Moose Lodge near his hometown of Harrison, Arkansas. Jack passed away on May 24, 2011. 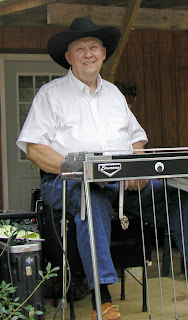 He was a superb steel guitarist and an active member of the Ozark Steel Guitar Association. It's said that "No man loved the steel more", and he is surely missed by his many friends and fans. The event will begin at 10:00 AM on Satuday, July 9, at the Harrison Moose Lodge (Google Map). A list of performers has not been published, but there will certainly be some great steel playing in Jack's honor. See the Steel Guitar Forum announcement for up-to-date information.